J. Stewart Burns is a writer for Futurama as well as The Simpsons. 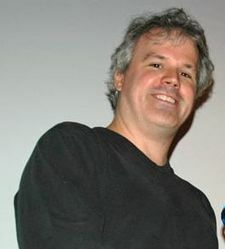 He wrote episodes in the first three seasons of the first run of Futurama, as well as the Futurama game. After not having written any episodes for season 4 or the films, he returned for season 6 where he wrote "Neutopia". This page was last edited on 9 November 2014, at 23:04.